The B-Society was founded by Camilla Kring on December 27, 2006 and today has members in 50 countries. Camilla Kring (1977) has a background in engineering and a Ph.D. in Work-Life Balance from Technical University of Denmark. 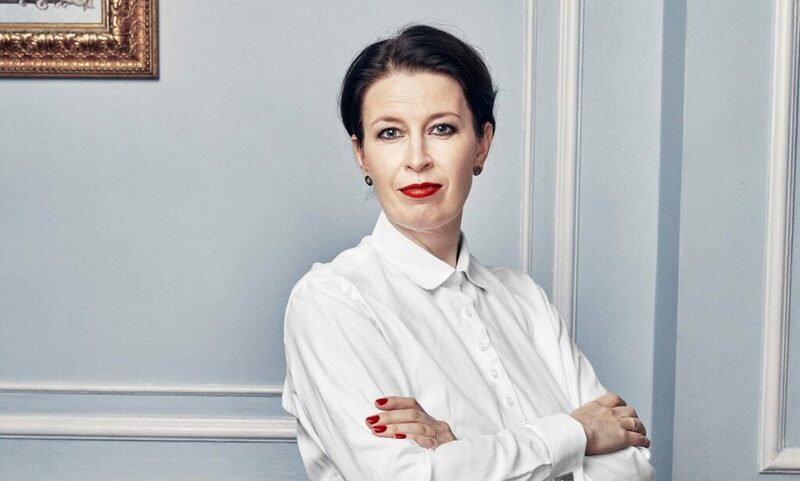 In 2005 Camilla founded the consultancy firm, Super Navigators ApS, and with the concept Life Navigation, Camilla transforms corporate culture by empowering employees to take control of their work and personal lives. Life Navigation is four practical creative tools about time, goals, energy and spaces – each of which can provide a significant boost to your productivity and life quality. Life Navigation has been implemented in organizations in 17 countries, and the customers are consistently rated as among the best workplaces in the world (Great Place to Work Competition). Camilla is an author of four books and a global speaker. “I feel that I verbalize a feeling that many B-persons had endured in silence. A feeling of not being accepted and a feeling of duty to give in to the reigning discourse that failure to be out of bed by 6:30 A.M. and at work by 8 A.M. were synonymous with laziness. A feeling of fighting against their biological clocks to conform to social norms dictating that school must begin at 8 A.M. and that one work hour in the morning is the equivalent of two at night. A biological rhythm is not something you choose. You are born with a biological rhythm and the B-Society will fight for chronotype equality” says Camilla Kring.